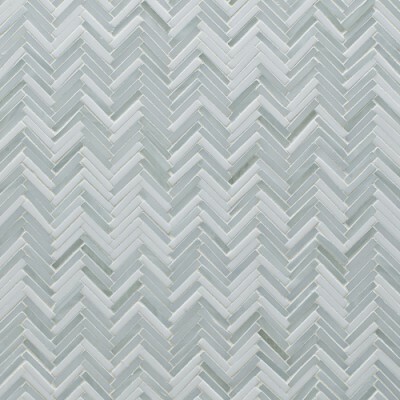 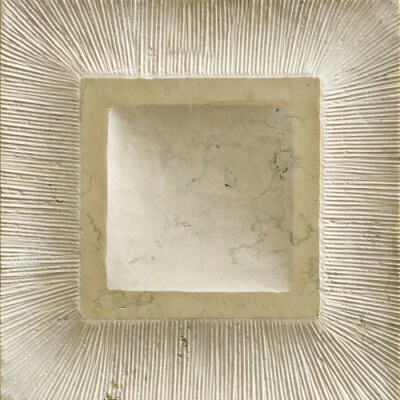 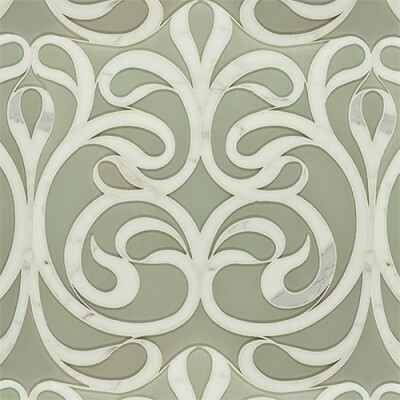 Artistic Tile offers artisan tile, handcrafted stone, distinctive fittings and accessories for bath, kitchen and home. 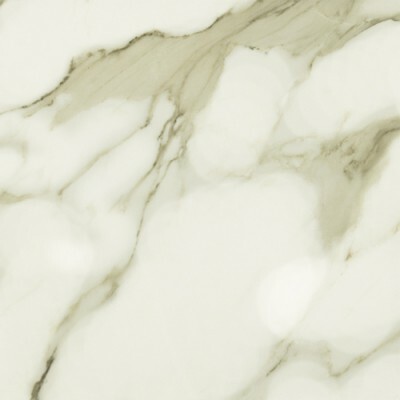 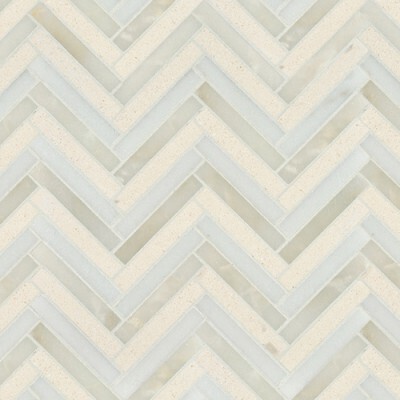 Westside Tile and Stone, Inc. is proud to offer their customers Artistic Tile’s Collections. 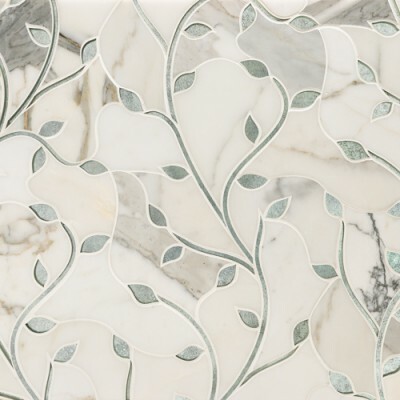 Contact our showroom for more information or click below for a taste of Artistic Tile’s custom look and feel.